It is our great delight to publish this article written by our partner, Lazy Lizard Travel. 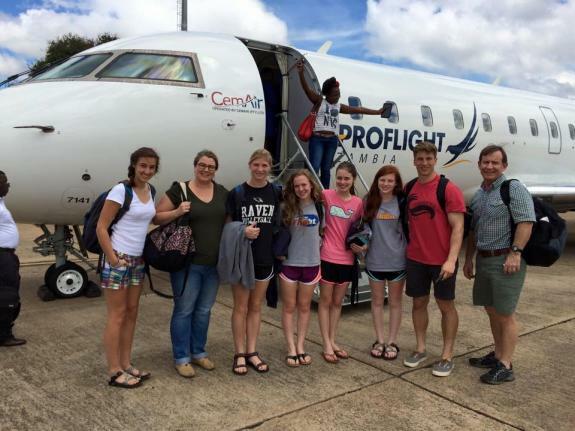 It was a great joy for Lazy Lizard Travel to once again lead the Ravenscroft trip to Zambia where the students Packed for a Purpose. Thanks to South African Airways’ generous free baggage allowance, we were each able to carry an additional 50 pound bag of donated school supplies. This added up to a total of 300 pounds of requested and needed supplies for children in Zambia. Both Siandunda, the project supported by The Victoria Falls Waterfront, and Uyoba, one of the projects supported by Marula Lodge, have made significant progress since our visit last year. This year, we were also able to take supplies to a pre-school and a secondary school in Mfuwe. 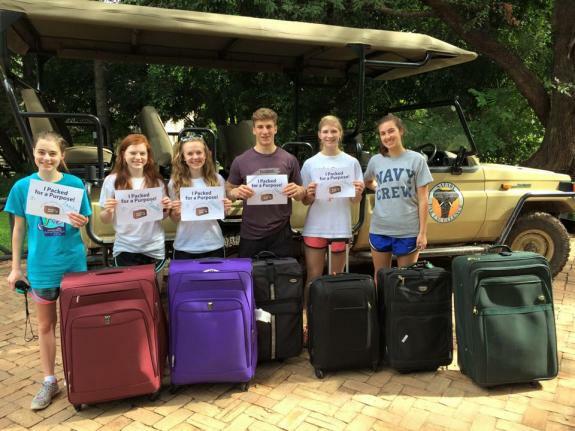 The Ravenscroft students volunteered their time to Pack for a Purpose and their contribution went far beyond the thousands of miles they had travelled to support these Zambian schools.